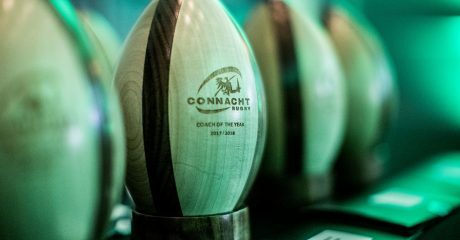 Connacht Rugby | Vote For The 2018/19 Supporters’ Player Of The Year! 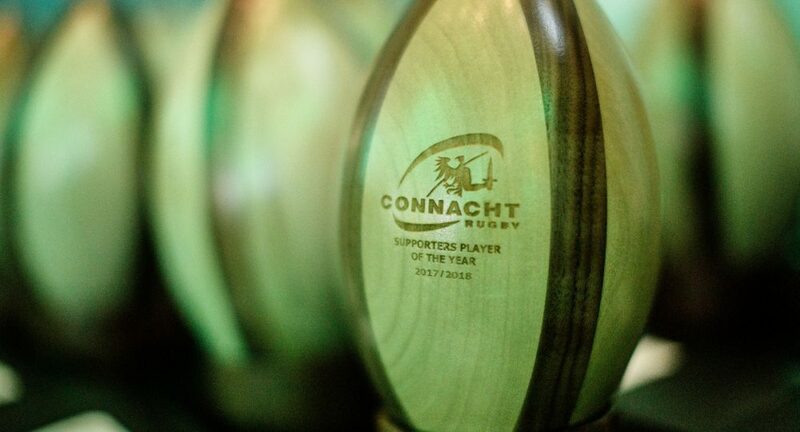 Voting is now OPEN for the Connacht Rugby 2018/19 Supporters’ Player of the Year Award, sponsored by Elverys. Three players who have excelled on the field this year have been put forward for nomination by the official Connacht supporters group The Connacht Clan, and now it’s up to you to decide who’ll receive the accolade. Caolin Blade, Jack Carty and Tom Farrell are your three nominees, so to vote just pick who you think deserves the award in the link below. Voting closes at lunchtime on Thursday 11th April. The winner will be announced at the sold-out Connacht Rugby Awards Ball at The Salthill Hotel in Galway this Saturday! 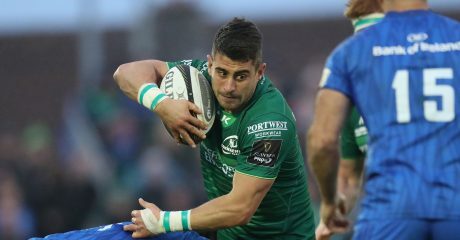 Who should win the 2018/19 Connacht Rugby Supporters' Player of the Year Award?